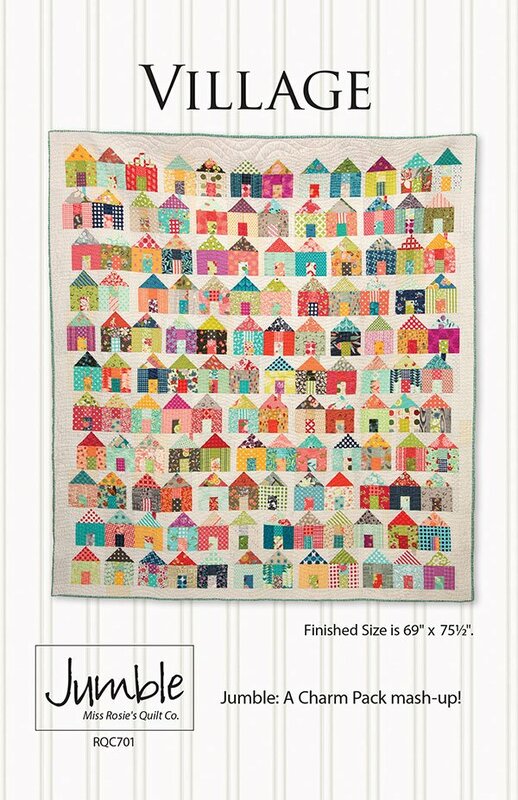 Village by Carrie Nelson for Miss Rosie's Quilt Co RQC-701. Quilt Size 69" x 75-1/2". Charm Pack friendly.